These days it’s not uncommon for high-profile celebrities to take out insurance policies relating to parts of their anatomy, and it actually makes a great deal of sense when you consider that they often use particular parts of their body to generate income. As an example: a performer such as Rod Stewart would be lost without his voice, hence the £3.5 million insurance policy which covers his vocal chords. 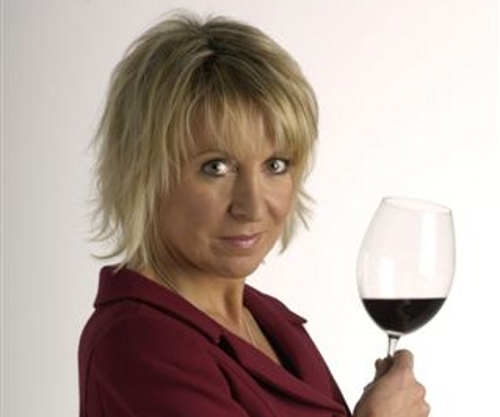 Back in 2003, Angela Mount was working for Supermarket chain Somerfield as their chief wine buyer. Naturally, her taste buds were extremely crucial to the company’s wine-based business and so they decided to take out a mammoth insurance policy to cover their concern. The upshot was that Angela’s ‘olfactory system’ became insured for a whopping £10 million and the supermarket received a whopping amount of publicity as a result. 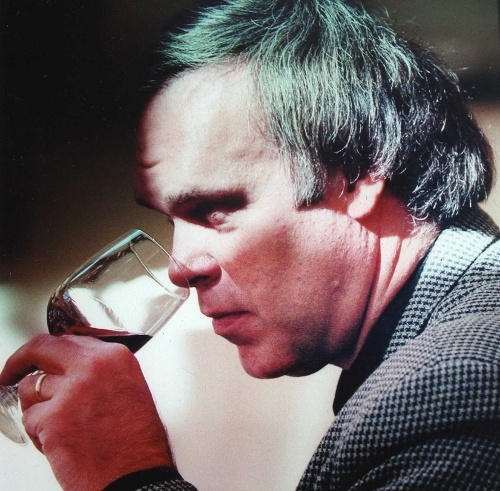 Robert Parker is, apparently, one of the world’s most revered wine critics and creator of a bi-monthly newsletter entitled The Wine Advocate in which he reviews wine by way of a 100-point system. These critiques are said to be so highly regarded that they can, and do, heavily affect the pricing of newly produced wine. As a result of the impact of his reviews, Robert decided to insure his extremely influential palate for a cool £600,000. 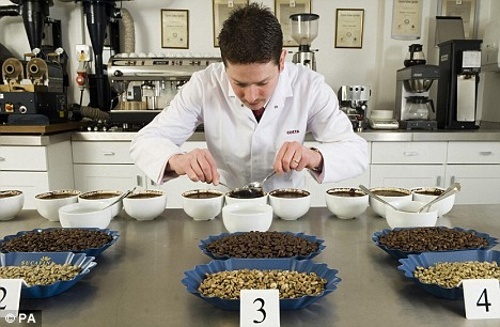 34-year-old Gennaro Pelliccia is Costa Coffee‘s chief coffee taster and as such is required to taste every batch of each bean which passes through the company’s roastery in London. Due to his 18 years of experience and highly accurate taste buds, Pelliuccia is able to distinguish between thousands of different coffee flavours, and as a result his employers have insured his tongue for an incredible £10 million. No wonder he’s smiling. 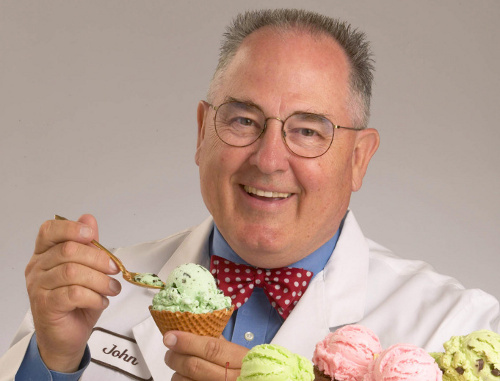 John Harrison is, and has been for many years, the official ice cream taster at Dreyer’s Ice Cream and on a daily basis approves or rejects ice cream according to its many different varieties of flavour, colour and texture. It’s a difficult job but someone’s got to do it, and that someone just happens to be John, a man who uses a gold spoon (there’s no aftertaste) to judge ice cream in order to pay the bills. Unsurprisingly, his taste buds are insured for £700,000. Back in 1957, food critic Egon Ronay brought out the first edition of the extremely popular ‘Egon Ronay Guide to British Eateries’, a food guide which would go on to become one of the most renowned of the period, so much so that restaurants would eagerly await a review in order to legitimately place a rosette in their window. Quickly realising the power of his taste buds due to the guides’ success, Ronay insured them for £250,000. Richard Paterson, a.k.a. 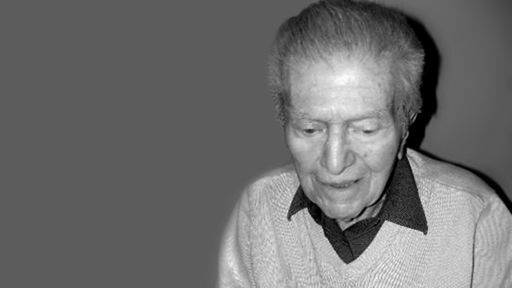 The Nose, has been working as a master blender (‘an individual who decides on the composition of blended spirits‘) for an impressive 40 years and thanks to, amongst other things, his nose created the world’s most expensive bottle of whiskey – the bottle of Dalmore Single Highland Malt sold in 2002 for £26,000. 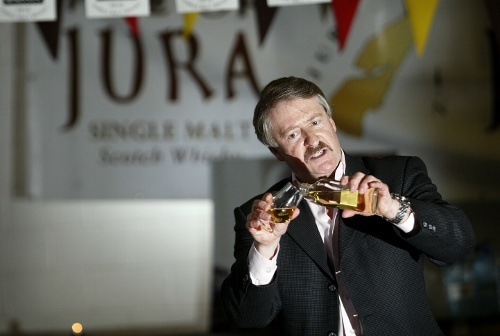 With his whiskey commanding that kind of price it’s no wonder that his nose is now insured for £1.5M. 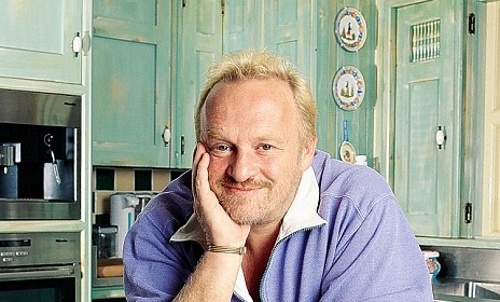 British chef Antony Worrall Thompson announced in 2003 that he was to insure two separate areas of his body in order to protect against any future illness or accident. As a result, his fingers are now valued at £500,000 and his tongue – essential for tasting his creations – for the same.